Not everyone is lucky enough to live in a part of the country where you can grab your golf clubs and tee off in short sleeves year-round. The fall and early spring in regions such as the Northeast, Midwest, and Pacific Northwest often mean chilly temperatures, and in many northerly locations, courses shut down altogether in winter due to snow cover. If you’re a golfer in a colder climate, read on to find out how to stay warm and enjoy the game during the not-so-warm months. To stay warm on the green on a cold day, walk the course instead of driving a golf cart. Walking and carrying around your golf clubs is brisk exercise that will keep you moving, get your blood circulating, and generate heat! Before hitting the golf course in chilly weather, layer up! But don’t overdo it — opt for a couple of thinner layers you can shed rather than a puffy winter jacket that will hamper your swing. Thermal and microfleece materials are excellent options, as they keep you nice and toasty without adding much bulk. Most body heat is lost through the head, so be sure to wear a hat, preferably one that covers your ears — especially if it’s windy. Gloves are also a must — cold fingers can mean a less stable grip on your golf clubs. Most golf stores and golf centers carry cold-weather golfing gloves that are warm but not bulky. Did you know a cold golf ball can seriously throw off your game? A ball loses two yards of carry for every 10-degree drop in outside temperature. To prevent this, keep your golf ball warm by carrying it in your pocket between holes. No matter the outside temperature, when it comes to golf apparel and equipment, the friendly, knowledgeable staff at New York Golf Center in Manhattan have you covered. 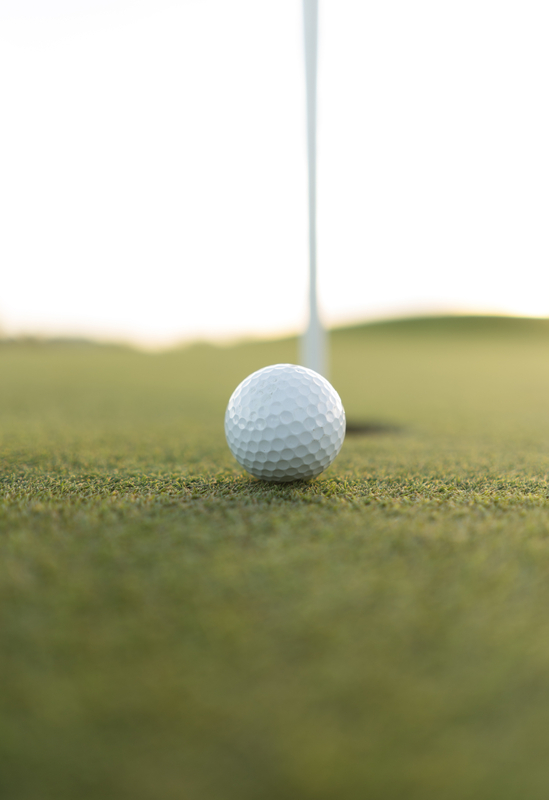 With two convenient locations by Grand Central Station and Penn Station, this one-stop golf shop offers award-winning golf club fitting, regripping, and repair services as well as an extensive selection of stylish apparel from all the top brands. To learn more about their top-notch merchandise and services, visit their website or call (212) 564-0078.